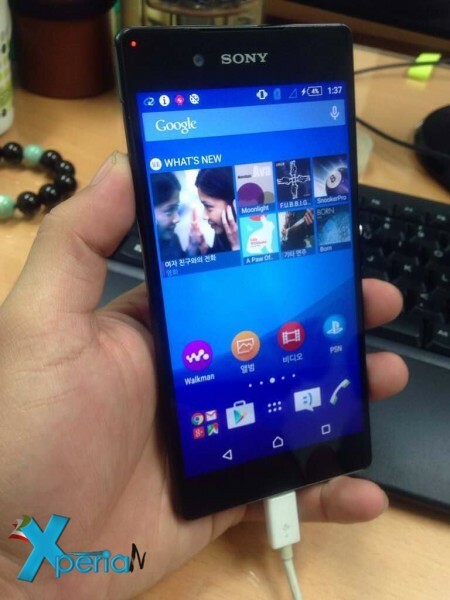 Today, some photos of the LG's upcoming flagship device, LG G4 Note, has been leaked by an XDA user. 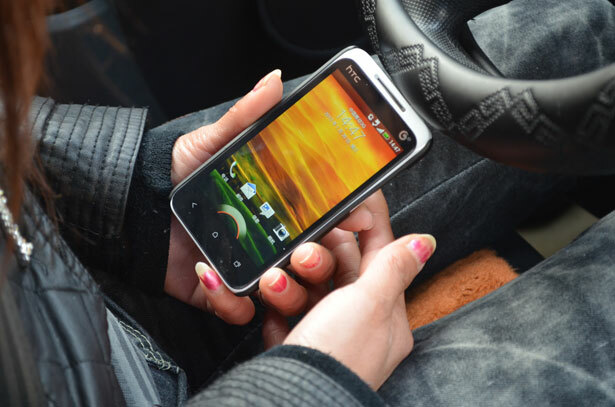 G4 Note is expected to become available at the end of April. 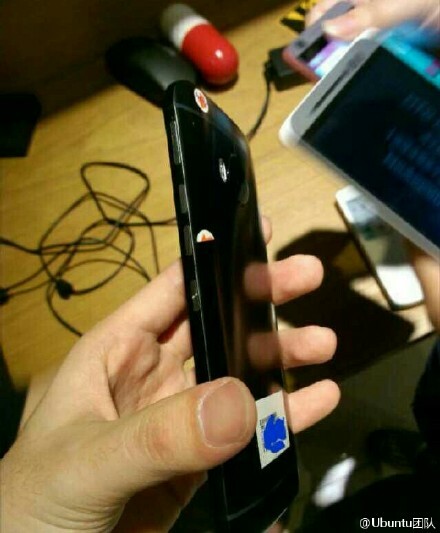 If these photos are confirmed to be a G4 Note's proto-type, then they are indeed confirms several rumors we have been seeing and can now confirm, they show a sleek metal body, a stylus and that the device is running Android 5.0.2 Lollipop. 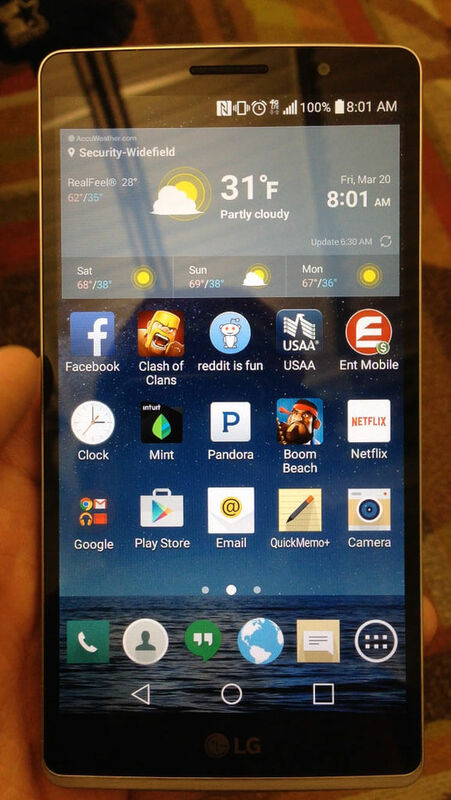 As for specs, we're apparently going to see a screen size "in the 5-inch range like its predecessor, the G3". 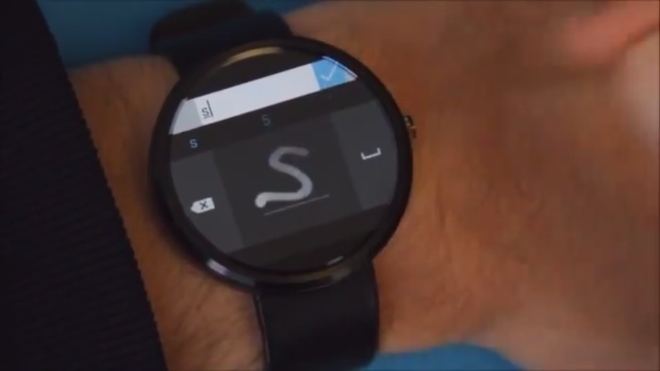 This will have QHD (2,560x1,440) resolution, and will sport a "curved touch". 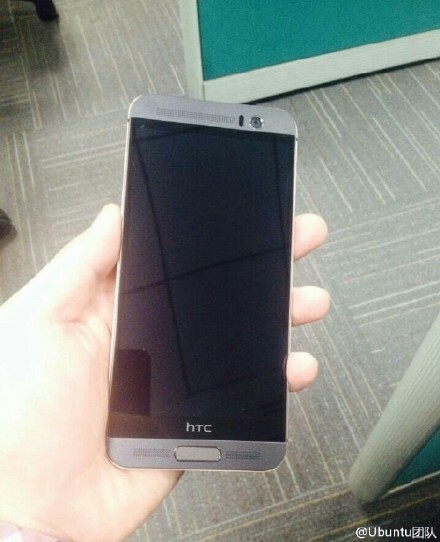 This may have been revealed by the aforementioned leaked images, and has been rumored before. 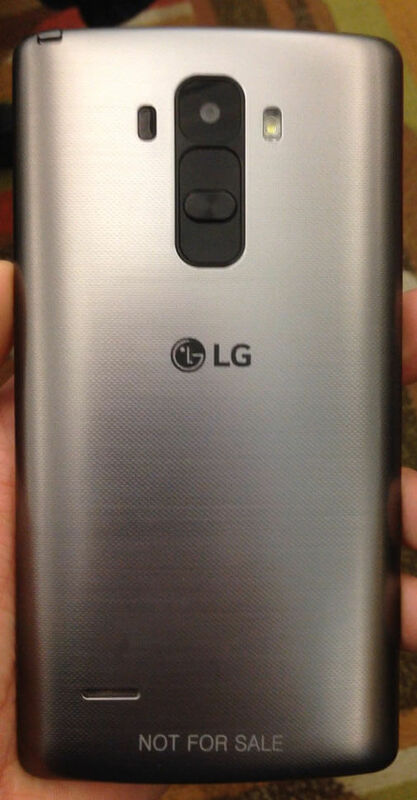 The official announcement of the LG G4 Note should come anytime soon. 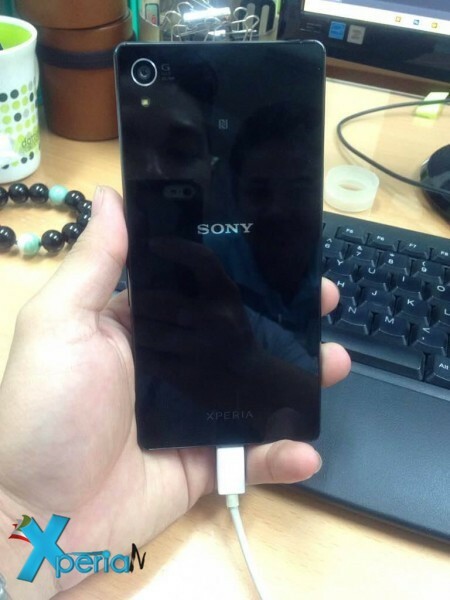 Sony fans are all eagerly waiting for the Sony Xperia Z4, we now have some live photos of the Z4 which shows a device that isn't different from the one that was previously unveiled. 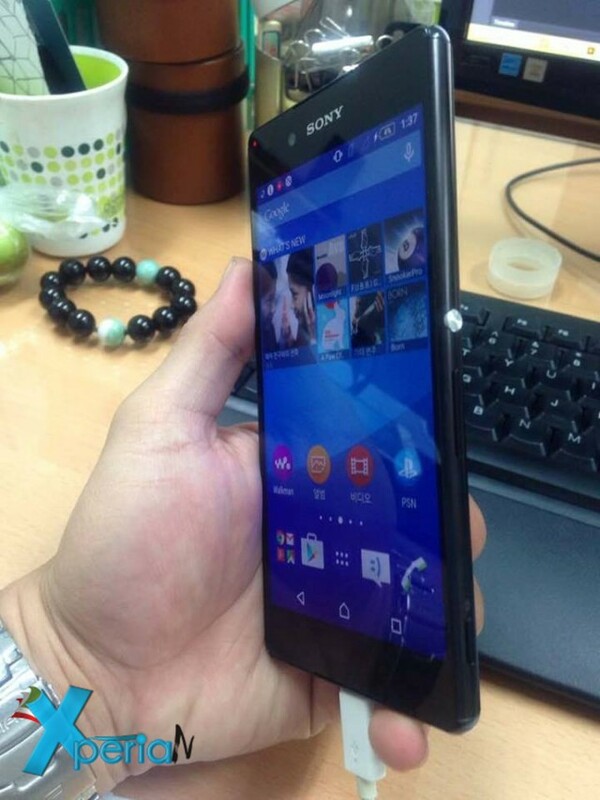 Compared to the Z3, the Xperia Z4 has larger front-facing speakers, but that's the only meaningful change. The new Z4 render can be seen in the slideshow below, alongside some previously leaked photos. 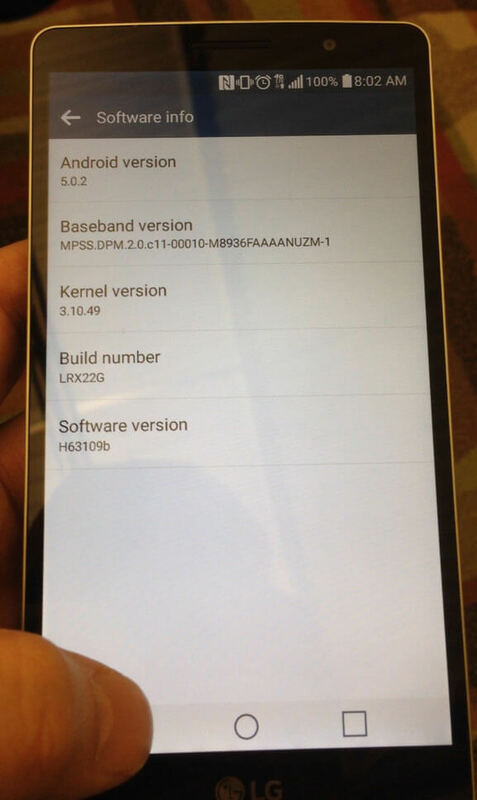 It's said that Sony will release 1080p and Quad HD versions of the Z4, both likely sporting 5.2-inch displays. 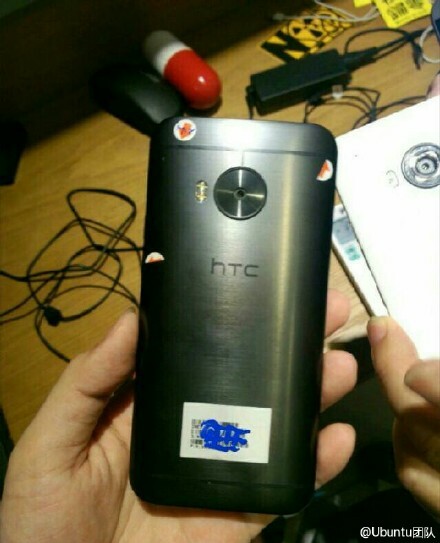 Other features are expected to include a Qualcomm Snapdragon 810 processor, a 20.7 MP rear camera, a 5 MP front-facing camera, and 3 GB or 4 GB of RAM.